Opinions on Letters of Intent (LOIs) are often divided. The use of an LOI to confirm the details of a proposed sale can vary between a simple one page agreement as to the sale/purchase price of an aircraft and a detailed summary of the key commercial aspects of the transaction. Jonathan Russell, an associate in the aviation finance team at Holman Fenwick Willan LLP, believes that documenting the commercial aspects of a sale before handing the matter over your legal advisers will save time and money. I’m leaving on a jet plane, but who’s paying? In amongst the costs associated with owning, leasing or chartering corporate jets are two issues that are often overlooked. This can be because those involved with the owning, leasing or chartering don’t realise there could be problems, or that the amounts involved are, relatively speaking, small. However, if ignored, they are likely to cause income tax (and social security) problems for both employer and employee alike. The issues in question are private usage of a jet and accounting for payroll taxes in respect of the crew’s salary costs. The US Federal Aviation Authority has made it clear to the aviation industry that it has serious concerns regarding the use non-citizen trusts (NCTs) and it is considering whether changes might be necessary. Edward Gross and Clay Thomas look at the current status of NCTs, why they are used and what might result from this recent FAA scrutiny. On 1 January 2011 the UK’s VAT rules in relation to the supply of aircraft, aircraft engines and parts changed substantially. This followed a ruling by the European Commission that the UK’s previous rules did not correctly implement the provisions of the EU VAT Directive (Council Directive EC 2006/112). The UK rules previously provided that any supply of an aircraft with a take-off weight exceeding 8,000 kg and which was neither designed nor adapted for recreation and pleasure should be zero-rated (and the rule applied also to engines and parts for such an aircraft). However, the zero-rated treatment provided for in the EU VAT Directive is tested by reference to the airline rather than the aircraft, applying to supplies of aircraft and parts that are “used by airlines operating for reward chiefly on international routes”. This test has now been implemented in the UK by section 21 of the Finance (No.3) Act 2010. 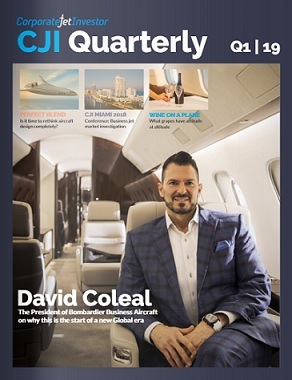 Clyde & Co’s Mark Bisset and Phil Norton outline the main issues for owners of business jets. Financing corporate jets involves different risks to commercial aircraft deals. 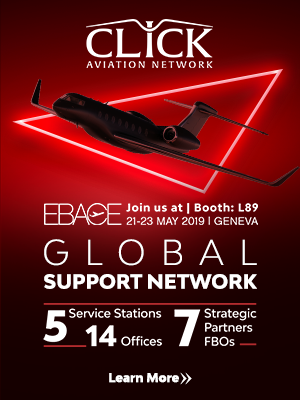 Graeme McLellan and Paul Ng, partners with Stephenson Harwood, talk about the differences between commercial and corporate aircraft, and the challenges financiers might face when financing corporate jets. 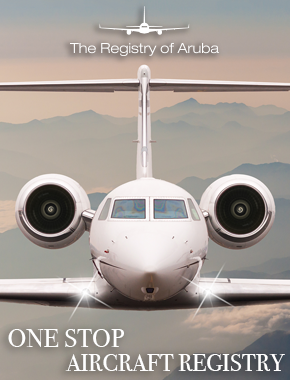 The Civil Aviation Authority of the Cayman Islands and the Cayman Islands Government have agreed to a significant reduction in the fees payable to register a mortgage over a Cayman Islands registered aircraft. Joannah Bodden Small, Mark Western and Shari McField-Bell of Maples and Calder, explain the changes in detail. In August, the IASB and the FASB issued joint proposals which, if adopted, will overhaul lease accounting for all companies which report under IFRS or US GAAP. Nearly all leases will be caught by the proposed rules writes Marisa Chan, William Glaister and Simon Lew of Clifford Chance. Mortgages on business jets are commonly documented under English or New York law. A recent case, Blue Sky One Limited and Others -v- Mahan Air and Another provides helpful judicial guidance that anyone involved with deals should be aware of, says Paul Jebely, head of aviation, Asia & MEA, at Ashurst in Hong Kong. The US market offers unprecedented opportunities for foreign corporate jet buyers says Rex Reese, an attorney-at-law. But before rushing in they should take steps to keep their money safe by using escrow agents, checking liens and getting good local advice. Aoife O’Sullivan, a partner at Gates and Partners, examines the issues arising from the UK Civil Aviation Authority (CAA) document CAP 789 “Requirements and Guidance Material for Operators” which has unintended consequences for managers of aircraft flying in the UK.